Introducing the GRI Sustainability Reporting Standards, the first global standards for sustainability reporting. The GRI Standards help all organizations to report publicly on their economic, environmental and social impacts and show their impacts - positive or negative - to sustainable development. 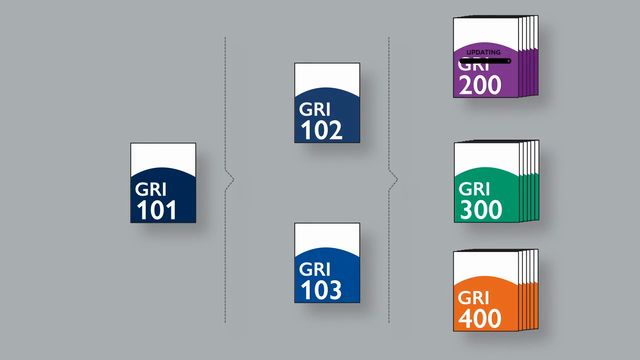 The GRI Standards are based on years of expert input from diverse stakeholders, and represent a common language for sustainability reporting. Click here to download the Standards for free. For more updates from GRI, subscribe to the monthly newsletter.